/ How Do You Celebrate Without Drinking? How Do You Celebrate Without Drinking? 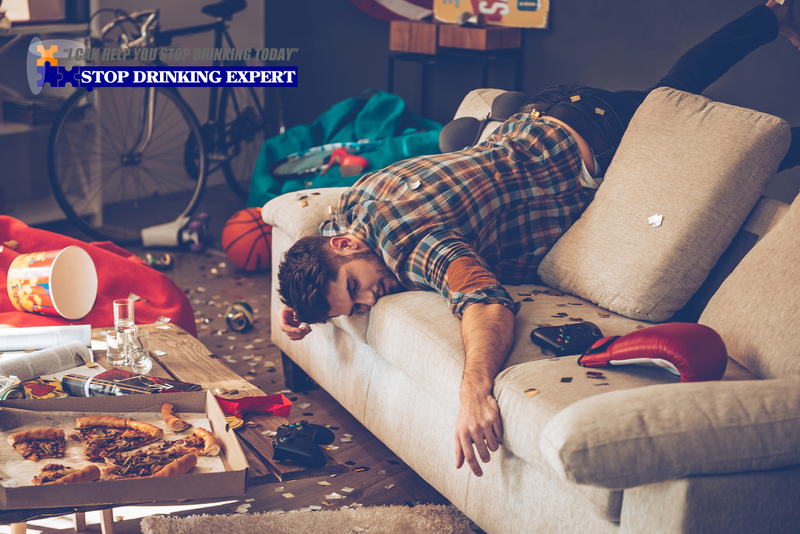 I wondered if you could tell me what you do to celebrate instead of drinking? I gave up alcohol two years ago, and I still find the having a good time without drinking part difficult, such as Christmas, birthdays, etc. I’ve tried rewarding myself with other things, but it doesn’t have the same ‘high’ as alcohol. I understand where you are coming from, but there are some intrinsic problems with your question. Let’s start with ‘I’ve tried rewarding myself with other things.’ You already know what I am going to say about this, I am sure! 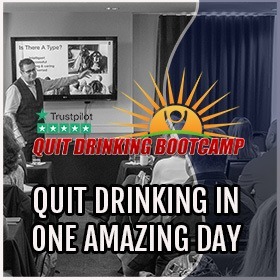 However, if you genuinely believe that alcohol is a reward, then there is still a part of your belief structure that thinks that there is a benefit to drinking. The reward element of booze is an illusion and nothing more. 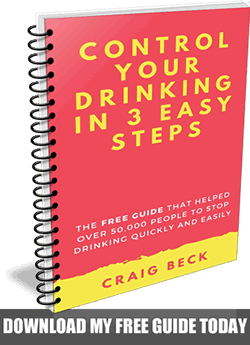 The sensation you feel when you drink alcohol is a reaction to being poisoned. You feel light-headed, dizzy and lose motor control. If you keep drinking past this point, you will start vomiting and then pass out. None of this should be considered a reward. 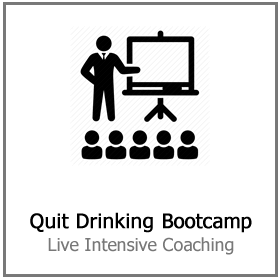 There is a long-standing member of my Stop Drinking Expert program called Karl (name changed). Karl contacted me yesterday to reveal that he had had a significant relapse. 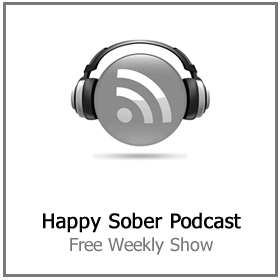 I was shocked because he has been sober for over five years! 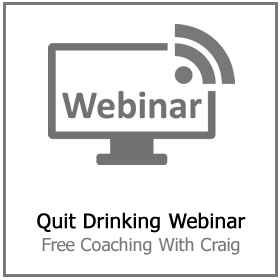 Karl says he has never really been tempted to drink since quitting using my program. However, he explained to me, over the period of several weeks the urge to drink alcohol just kept getting stronger and stronger. The breaking point came when he took his usual business class flight home and when the air hostess offered him a drink from the bar, he buckled. Instead of asking for soda water, like he usually does. He asked for a large whiskey. Karl says the first drink surprised him, it didn’t taste anywhere near as good as he remembered. However, he did state that the warming sensation and euphoria was lovely. So, he ordered another and then another. What he noticed was that instead of feeling better and better. After the third large Whiskey, he started to feel decidedly ill. His mouth felt unpleasant and dry, his stomach felt sick, and he had a very uncomfortable cold sweat soaking through his clothes. As he stumbled off the plane, he also noted that his mood had taken a turn for the worse too. He just wanted to get off that plane and to his hotel, but other passengers were getting in his way. He was frustrated, grumpy and impatient on top of feeling physically sick. Thankfully Karl was conscious enough to take note of the experience without the usual drinker’s rose-tinted glasses. He has no desire to return to that world and is back on his happy sober path. Alcohol comes in a pretty bottle, is approved by the government and endorsed by movie stars and celebrities. However, none of that changes the reality that it’s poison. I am not trying to be dramatic with that statement. Alcohol is a registered poison; you can buy it from a pharmacy wholesaler. If you do, you will notice that the bottle comes complete with the official skull and crossbones sticker that must be applied to all dangerous chemicals. How do you celebrate without drinking? Well, first you have to understand where your question is coming from. Are you sure you know what you are asking? What if on all the significant and special occasions of your life I came up to you and injected you with an anesthetic. For example; on your wedding day, at the birth of your children, parties, every Christmas with family and every birthday. Just at the most magical moment, I appeared with my needle to make you feel dizzy, sick, steel control of your speech and body and render you half unconscious. Would you be happy to see me turn up with your relaxing reward? Of course not, in fact, would it be too much of a leap to claim that the ‘reward’ is really a punishment? This is the insanity of our love affair with this drug. We are willing to look at black and agree that it is white. 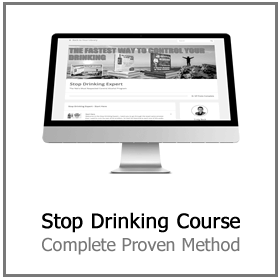 If you are ready to kick this poison out of your life, check out the Stop Drinking Expert program today. 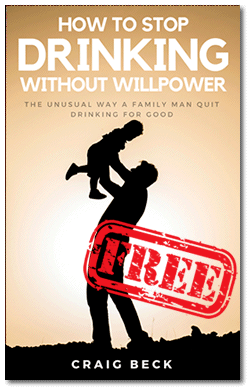 The benefits of quitting drinking are endless. However, just like any other challenge in life – getting started is the hardest part. I would love to hear what you think about this blog post. Please post your comments and views below.